Standardized test taking is required at all levels of education, and much rests on the results. Laura’s Standardized Test Taking self-hypnosis session will improve your or your child’s performance on standardized tests. 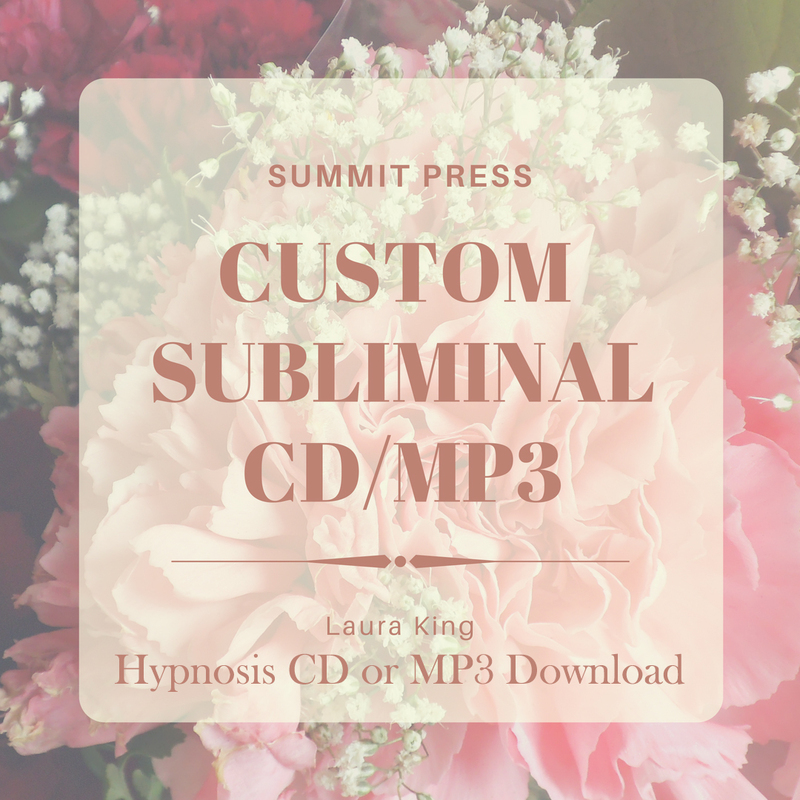 Laura created this Standardized Test Taking self-hypnosis recording to be used as a means to improve test taking abilities. The gradual step-by-step program utilizes visualization and relaxation techniques designed to help you improve your standardized test taking skills. Listening regularly to the Standardized Test Taking self-hypnosis session helps you uncover and release the destructive thought patterns that cause test performance anxiety. 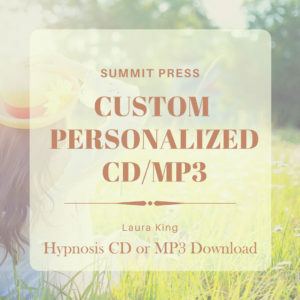 As you listen to this self-hypnosis session Laura leads you through the process of letting go of test related stress and encourages you to perform at your very best. Learn how to become confident in your test taking skills and to excel as an awesome student. 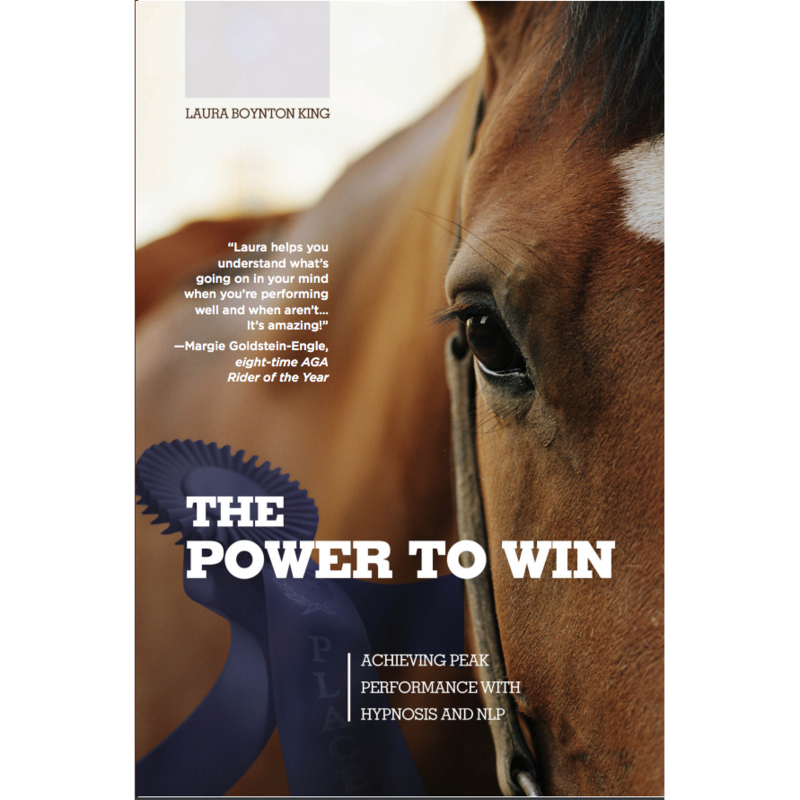 Let go of negative thought patterns about testing, and allow Laura to nurture your strengths as an excellent test taker. You have the ability to choose a healthy and successful approach to standardized test taking. 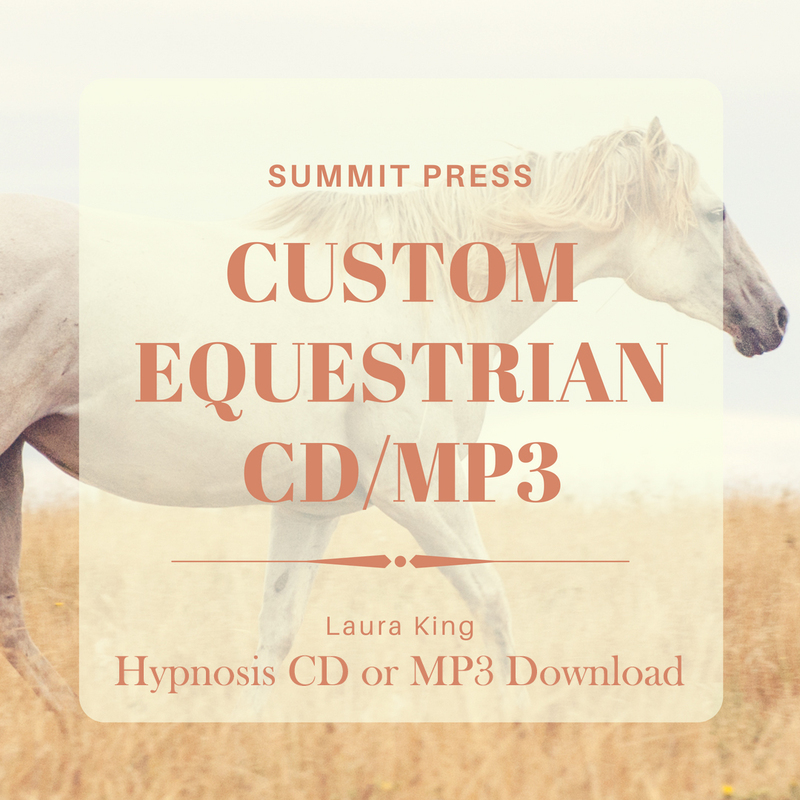 Start today with Laura King’s Standardized Test Taking self-hypnosis.